The most overvalued housing markets in America? Texas has the top 2. We boast a lot about the hot Texas real estate market, but could it be too hot? According to Forbes, the answer might be yes, because the Lone Star State has two of the five most overvalued housing markets in the country right now: Austin and Houston. To determine these markets (as well as most undervalued), Fitch weighed home price trends against economic fundamentals of each (income growth, unemployment rates, population growth, mortgage rates, rental prices, buyer demand and inventory levels). In overvalued markets, home prices grew faster than the local economy. 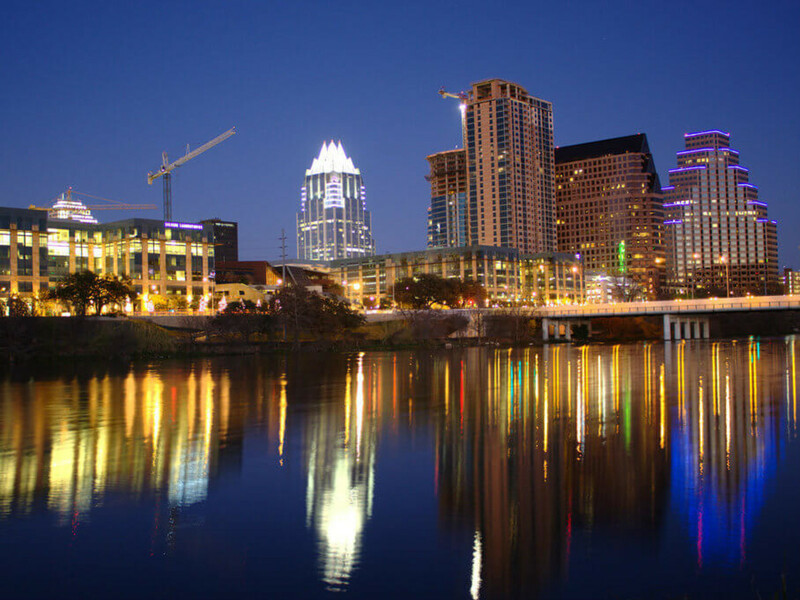 Austin takes the dubious title with a housing market overvalued by 19 percent. Between February 2011 and the end of 2014, Austin’s gross metro product grew by 24 percent. However, local home prices grew a whopping 34 percent. The median home price in March 2015 was $250,000, according to Forbes. Houston follows close behind Austin as the second most overvalued market in America, at 18 percent. Its home prices grew by an astounding 43 percent during the time period. Rounding out the five most overvalued housing markets are Phoenix, Arizona (No. 3); Riverside, California (No. 4); and Miami, Florida (No. 5). Detroit is the most undervalued housing market in America.